How far do hotel guests book in advance? Many reports in recent years have suggested hotel booking lead times are getting shorter, even though the overall path-to-purchase may be increasing. A recent report from online travel agent Agoda has served to accentuate these trends. It reveals the time between booking and check-in of guests can be as low as 12 days on average. Travellers from the UK book their stay 34 days before they arrive – 10 days over the global average. Other key segments such as Spain and the US fall right on the average at 25 and 23 days respectively. Asian and Middle Eastern guests leave it late to complete their reservations. What can hotels learn from this data? 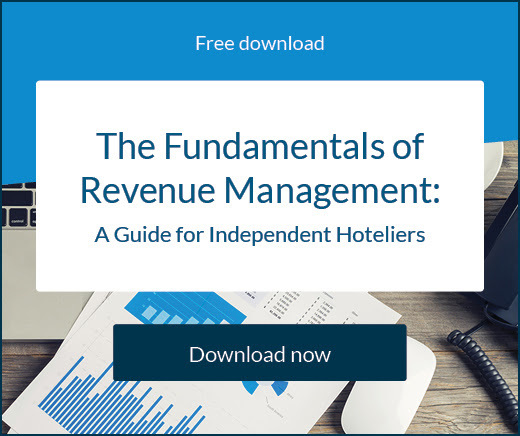 The general decrease of lead times and the increase of last-minute bookings certainly makes life harder for hotel revenue managers. Planning and forecasting is much easier when there is more time between booking and check-in so it’s a good idea to encourage travellers to book comfortably ahead of time. Not to mention travellers who book early will be less stressed and more excited! When facing the reality of shorter lead times hotels need to be even more focused on data. 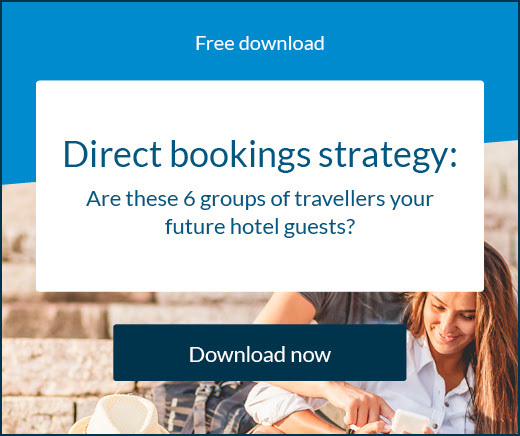 It’s so important you have a clear picture of who is coming to stay at your hotel, so you can not only give them an experience that keeps them coming back but also convert future travellers who fit the same mould. Each guest is a unique person requiring a unique conversation. Finding out who is booking and when also allows your hotel to stagger any marketing campaigns you may have. If you dig deeper and find that older generations book earlier than millennials, you can adjust your promotions as you see fit leading up to particular weekends or holidays. This will help you achieve higher occupancy rates and implement success revenue management practices. 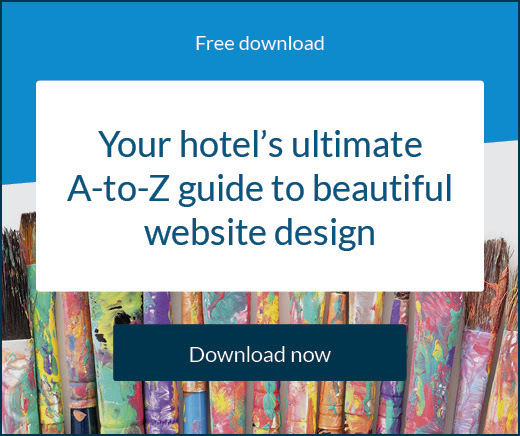 To assist you in this, there are a range of technology solutions out there designed specifically for your hotel.